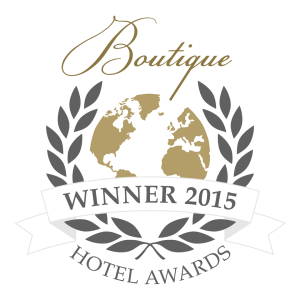 The winners of the World Boutique Hotel Awards 2016 were announced on 9th November at the glittering gala dinner held at the Merchant Taylors’ Hall, London. The ceremony brought together an array of boutique hotel owners, travel and lifestyle press as well as travel industry influencers from all four corners of the world, including representatives from CNN Travel, Elite Traveler, The Telegraph, Spear’s Magazine, Boat International, Time Out, The Financial Times and hoteliers around the world. 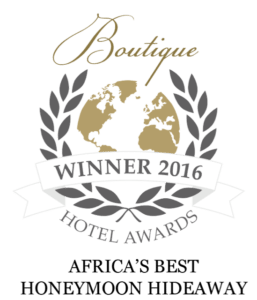 I am elated to announce that Pondoro won a prestigious award as Africa’s Best Honeymoon Hideaway. This is a huge honour and I want to make use of this opportunity to thank all our loyal staff. 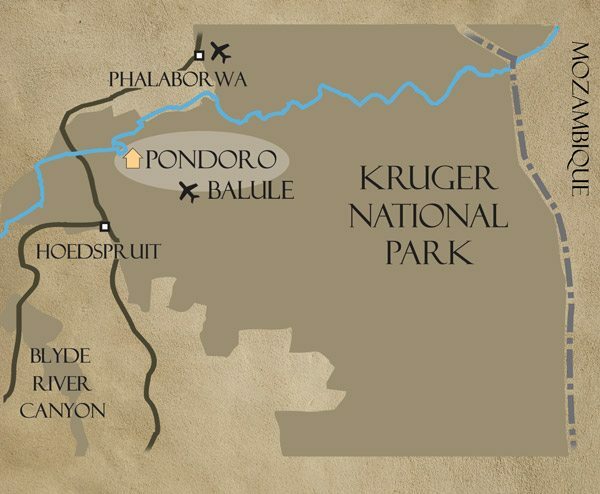 Their hard work and dedication are the cornerstone on which Pondoro’s business model of service excellence are built.